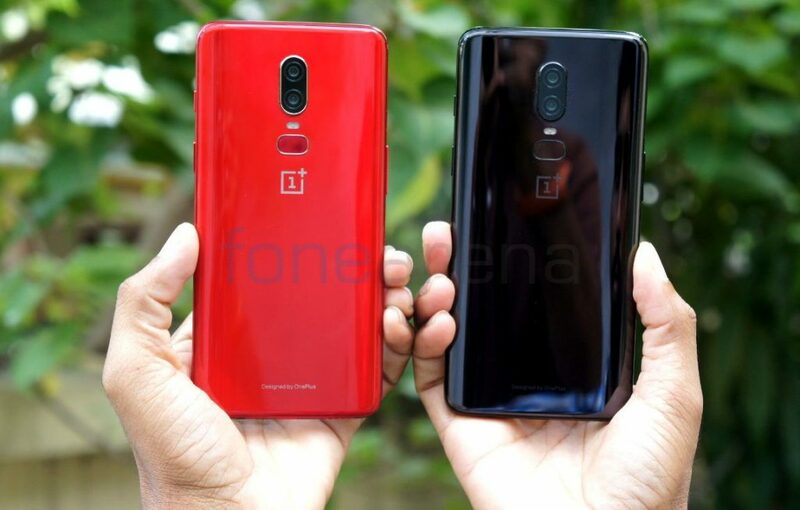 Earlier this week OnePlus introduced the Amber Red OnePlus 6 that joins the Mirror Black, Midnight Black, Silk White and OnePlus 6 Marvel Avengers Limited Edition versions. Here we have the unboxing of it along with the photo gallery. 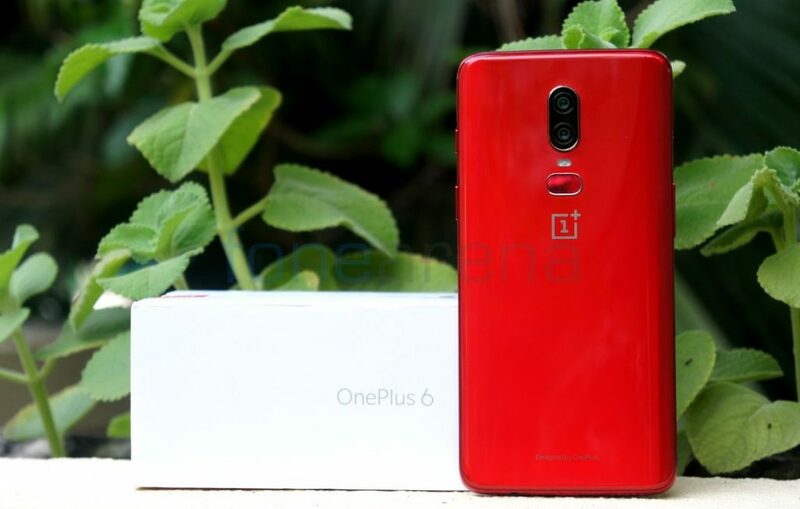 The box contents and the specifications of the Red OnePlus 6 are similar to the other version, but it comes only in 8GB RAM with 128GB storage version. The uses optical coating, evaporative film, and six panels of glass to achieve this color. 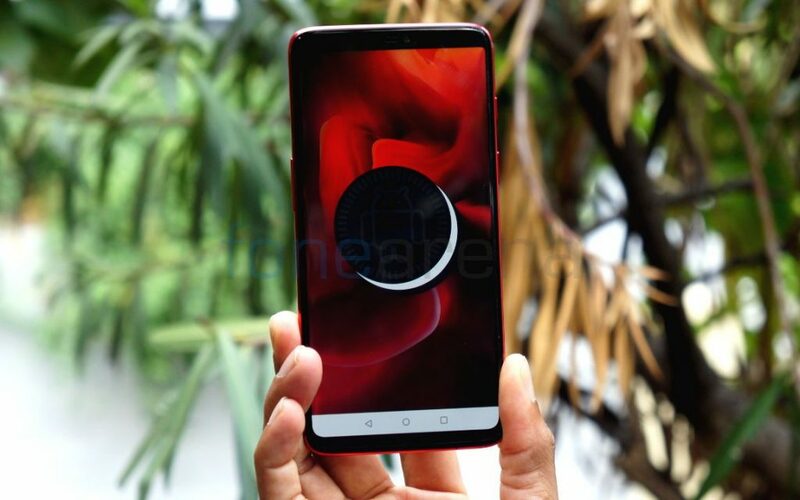 It also uses an anti-reflective layer to allow more light to reach the bottom layers of glass before being reflected off the device, creating a sense of depth. 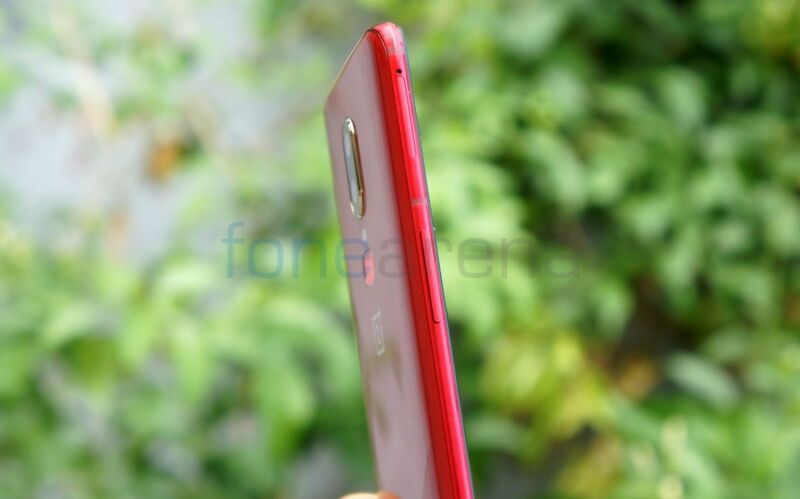 OnePlus said that it has used an an translucent orange layer that intermixes with the red base layer to achieve a radiant glossy red, unique to OnePlus. 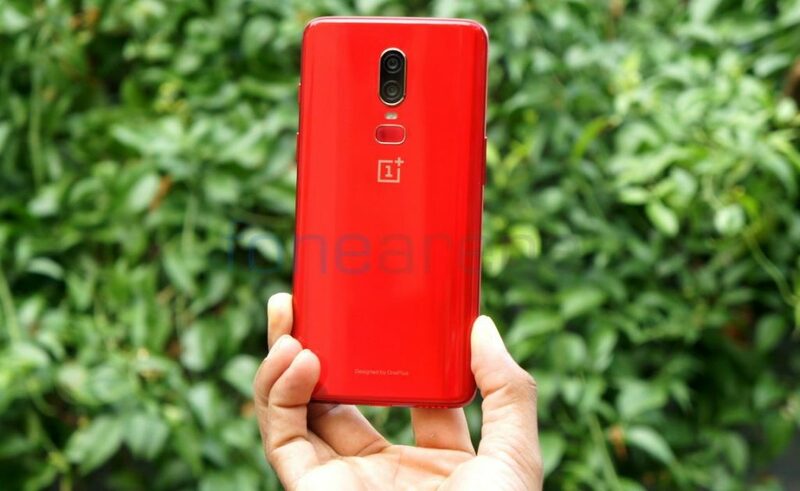 OnePlus CEO said that the company has to work to avoid an overly bright red color while still capturing a sense of self-confidence and positivity, and achieving amber-like effect took several months to refine and perfect. 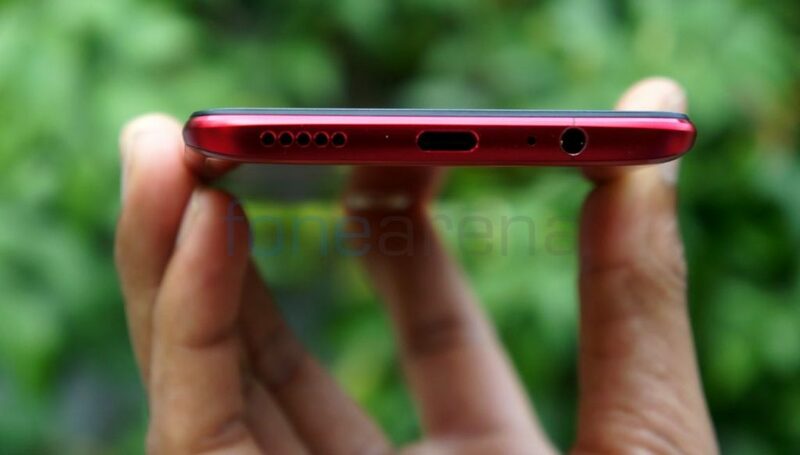 Even the power button, volume rockers and the alert slider are in red color, similar to the Lava Red OnePlus 5T that was introduced last year. 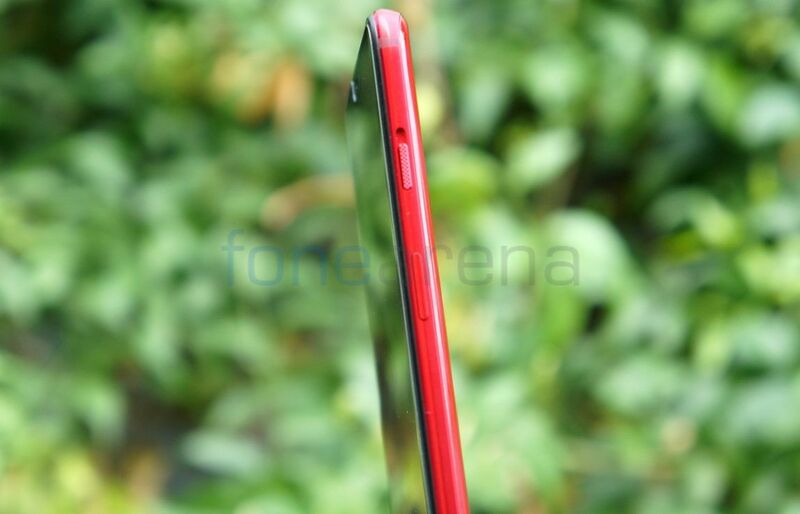 It has a glossy finish, but it is not as glossy as the Mirror Black Edition. The Red Edition comes with a new Red theme matching the phone’s color, which looks attractive to look at. 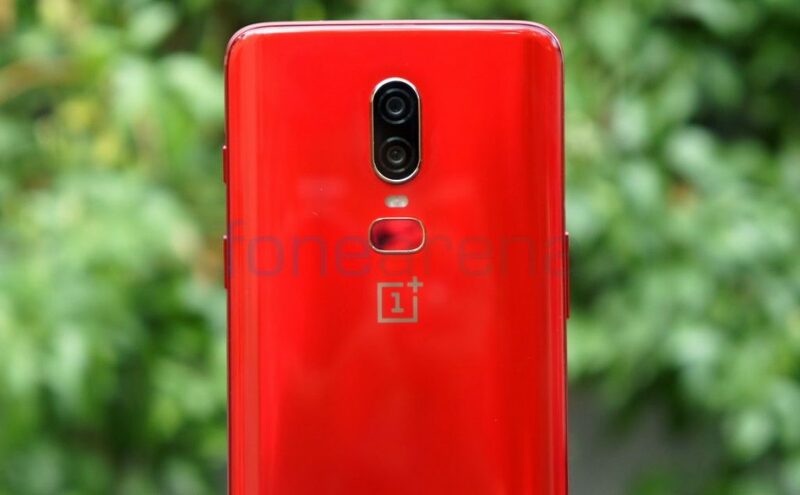 The OnePlus 6 Amber Edition edition will be available in India from July 16th through Amazon.in and OnePlus online store priced at Rs. 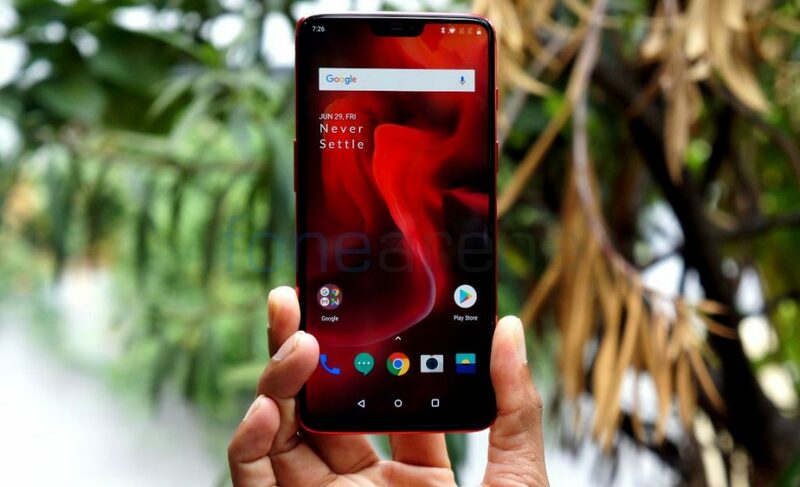 39,999, same as the other 8GB RAM with 128GB storage versions of the OnePlus 6.